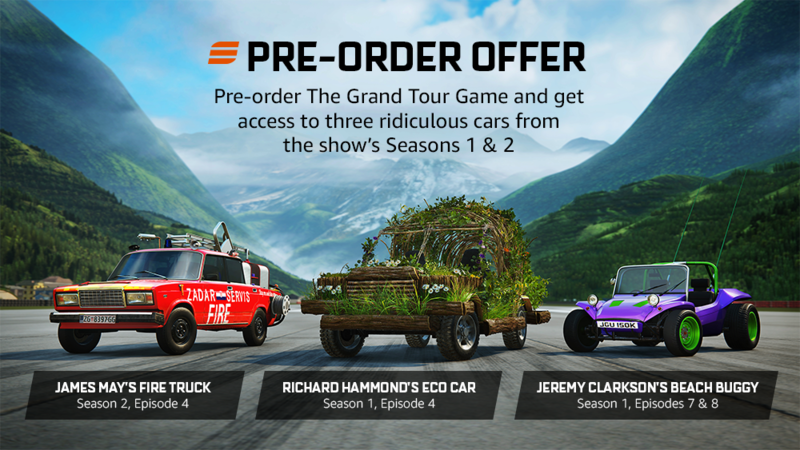 The Grand Tour Game will let you play along with the show. 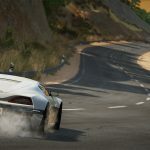 Yesterday, Amazon Game Studios announced that The Grand Tour Game is now available for pre-order and shows off a new trailer and screenshots. 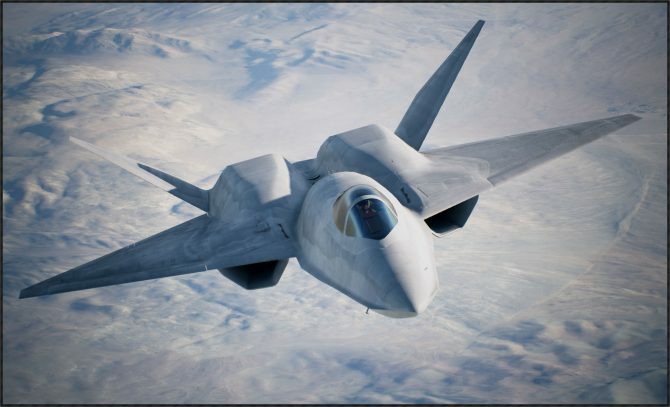 You’ll find those below. 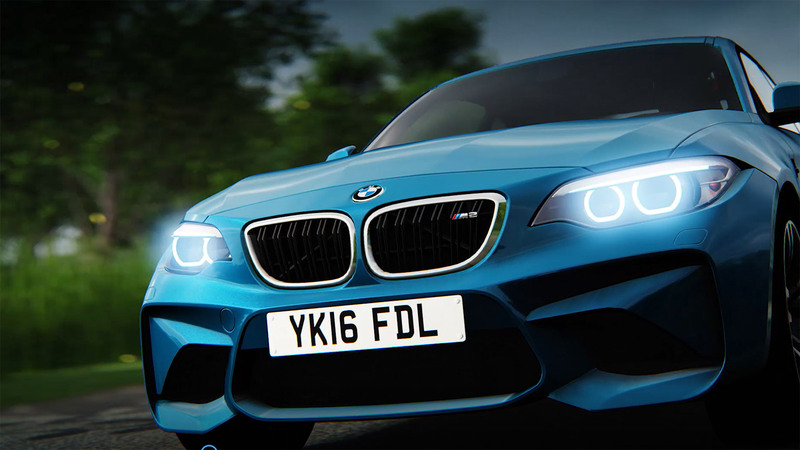 The Grand Tour Game is a racing title developed by Amazon Game Studios based on Amazon’s car show that is hosted by James May, Richard Hammond, and Jeremy Clarkson. 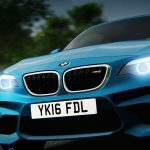 The game is set to be episodic and will include two episodes from season one and season two as well as new episodes every week during season three that starts on January 18, 2019. 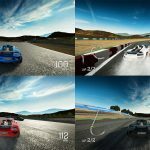 The title will allow you to play alone or with up to three other players in four-player split screen. 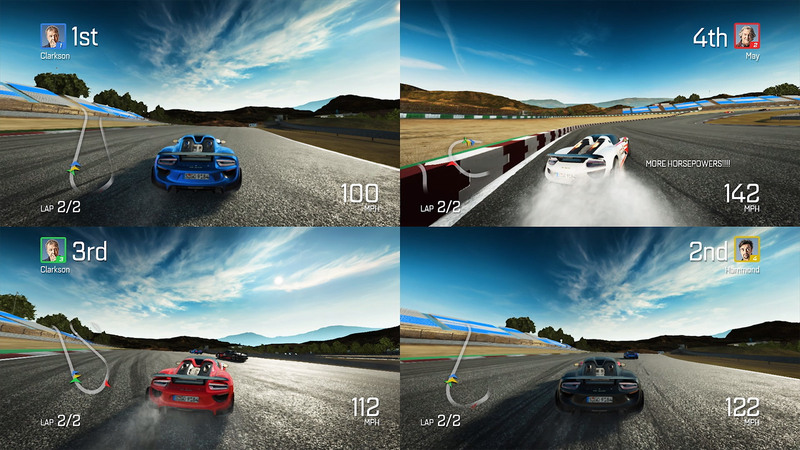 The game appears to be based on whatever antics they get up to in the real-world show, meaning you might be driving through a desert in a weird contraption, or putting a horse head in your mate’s tent. 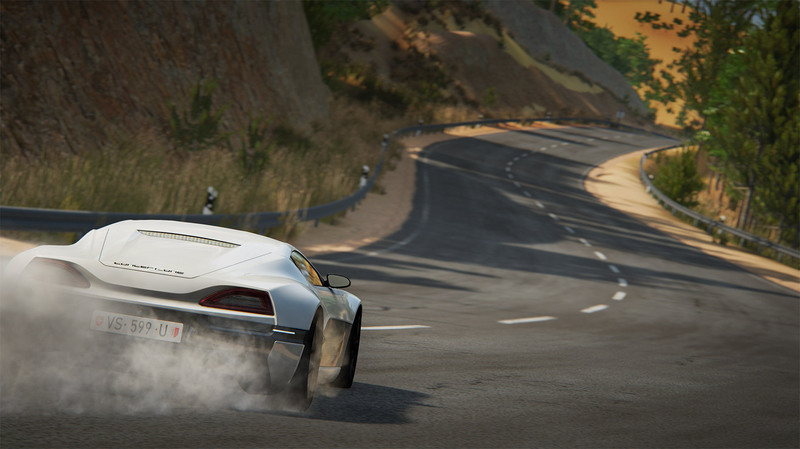 Really though, you’ll be driving in exotic locations and completing challenges from the show. 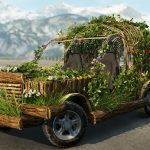 Those that pre-order the title will gain three special vehicles as seen in the show. 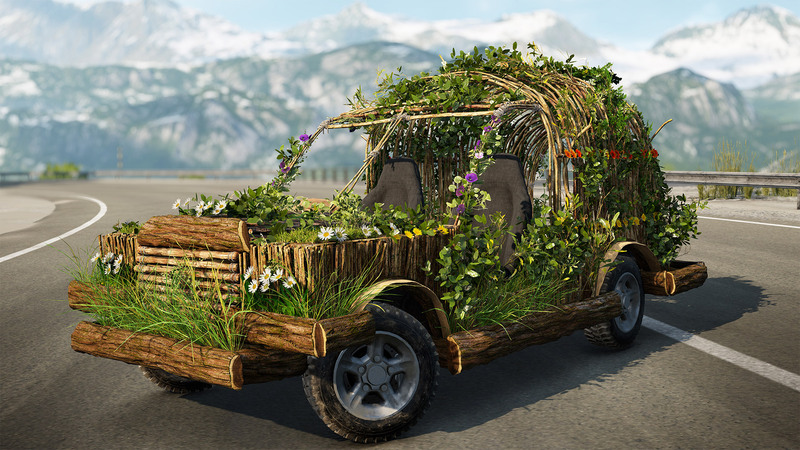 You’ll be able to drive Richard Hammond’s bushy eco car from season one, episode four, James May’s odd looking firetruck from season two, episode four, and Jeremy Clarkson’s beach buggy from season one, in episodes seven and eight. 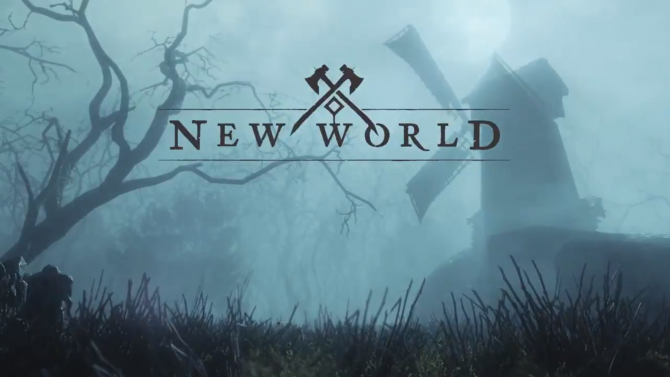 This isn’t the first title from Amazon Game Studios’ as New World is looking nice. However, the developers game Breakaway, ended development earlier this year. 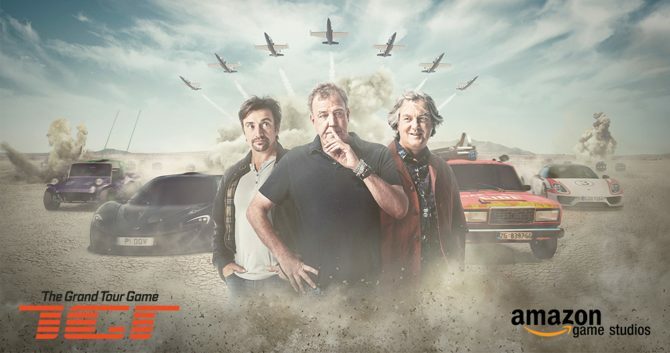 The Grand Tour Game will launch for PS4 and Xbox One on January 15, 2019.